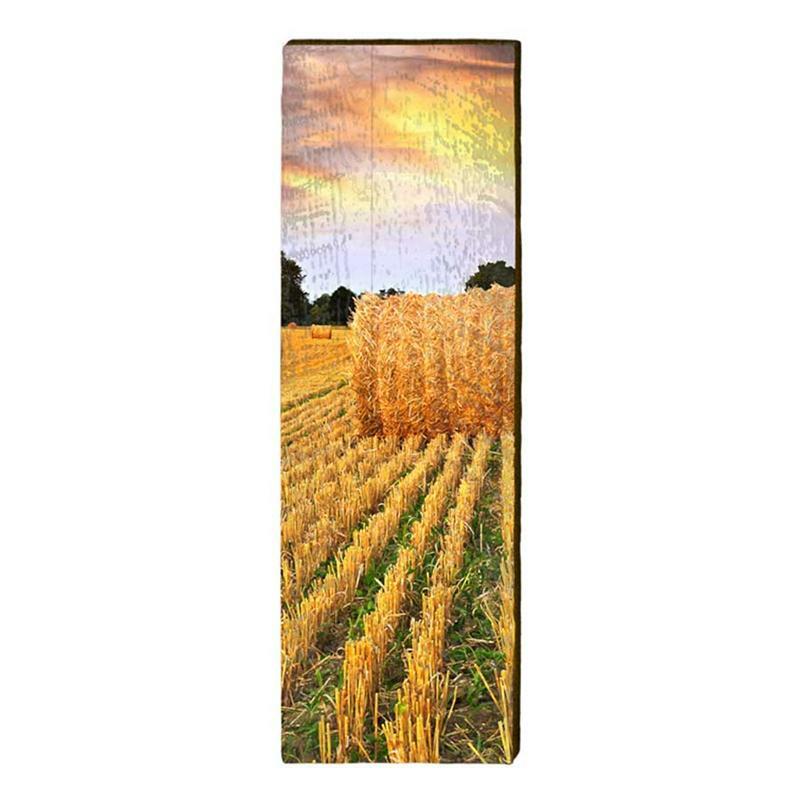 Create a visual focal point in your room with a unique wooden art piece. Crafted in North Carolina from rough hewn pine boards, these pieces look great over a doorway or mantle, or even outside on a porch. Printed directly onto the wood with special UV resistant inks, they will resist fading in the sun. Please allow up to 2-3 weeks for shipping.